Company Name: Arita Seiyo Co., Ltd.
Our tableware has combined the traditional craft of the Yazaemon kiln, having over 200 years of history specializing in the “IMARI” style, with designs which have evolved throughout the years to bring you products which are guaranteed quality production and attention to the finest requests of our clients. The word, “Contemporary” seems to evoke images of being “Innovative” and “New”. Yazaemon kiln was founded by Yazaemon Matsumoto in 1804 and has been producing Arita porcelain for over 200 years. Yazaemon kiln has successfully resumed the exporting of the traditional Imari ware, which had been halted since the Meiji era. Imari is the name of the gold decorated Arita-yaki pieces. In recent years, our new “Gold Imari” pieces have been well received. 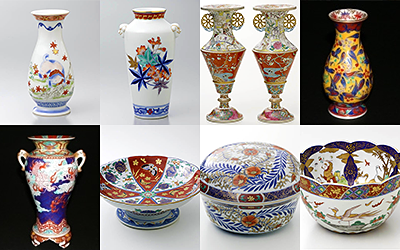 Our kiln is also known in Japan for our production of museum quality tradition Imari pieces. The current President is the 7th generation Yazaemon, Satoru Matsumoto. Yazaemon kiln has grown to become the largest producer of Arita porcelain. Our mission is to make Arita porcelain a world brand once again. The 7th Generation Yazaemon, Satoru Matsumoto, proudly introduces, “Arita Porcelain Lab” the new brand of the “Yazaemon Kiln”, which has 200 years of history specializing in the “IMARI” style, known for its lavish gold painted designs. 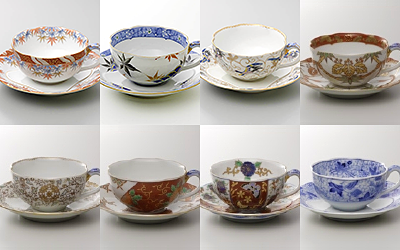 The “IMARI” style is one of the traditional “ARITA Porcelain” forms which has been in production for 400 years. 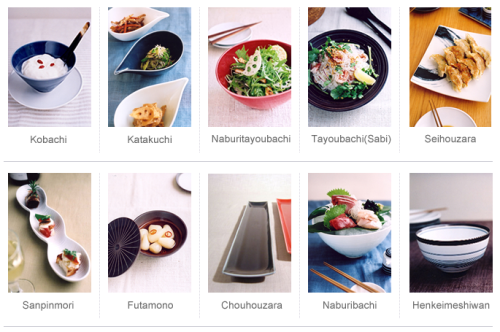 Matsumoto successfully combines the art and quality of its historic past with new designs, introducing simple and highly functional tableware pieces for everyday use. 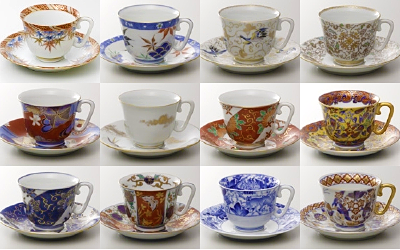 This series is based on one of Japan’s first French-style dinner tablewares produced under the guidance of the Arthur French Company of Boston. 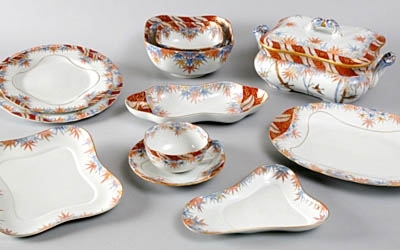 These tablewares were used in the Rokumei-kan, a guest house and reception hall built by the Meiji government to promote westernization, and also exported to western countries. These exports served to increase foreign currency reserves during the period. 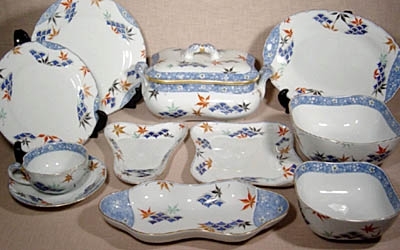 This dinner set is the piece that the Seiji Company produced at its late period, when they introduced French ceramic producing machine in order for mass production and quality improvement. The son of the president, Tezuka Kamenosuke, Kuniichi might have flown to the United States due to the sluggish sales, did some market research, and worked on product development. The design was based on the traditional beauty with modern taste. It may be no exaggeration to say that this design was a pioneer of modern porcelain during this period. Depicting autumn color of leaves and coloring in a modern sense was quite realistic. For the exquisite design of Seigai Ha mon, they employed traditional outline technique. Dying of Hyoretsu (Broken ice) Baika (Plum flower) pattern symbolizes the Seiji Company’s enthusiasm.